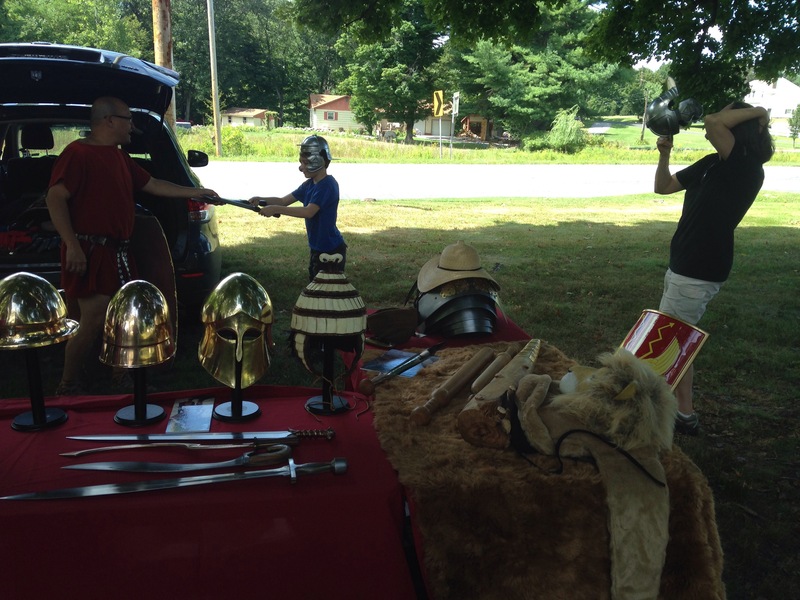 Pictured handing weapons and helms to a mother and son, he was quite an interesting part of a local demo on Greco-Roman life. I particularly like how he explained the collection of sweat from virile men to use as medicine, and then compared it to blood transfusions instead of mocking their primitive ways. My Kickstarter campaign blew the doors off in the last hours, so I am celebrating with more blessings. Still time to get in on it. There has been a flurry of activity on my Kickstarter to illustrate Depth of Praise, and I believe it can be fully funded in the final hours. Still, there will be options to support this work no matter what. If you are so moved, please share this post in social media, and link to it in your blog(s). Your body screams out for heroin. This is how Mr Russo explained addiction. I took it to heart, and I have never tried the stuff. For many years, I thought it was a problem of the third world, or the past, but it’s not any longer. Heroin, and all other opiates, are running roughshod over countless people, because we are simply not cut out to resist it, once we try it even once. 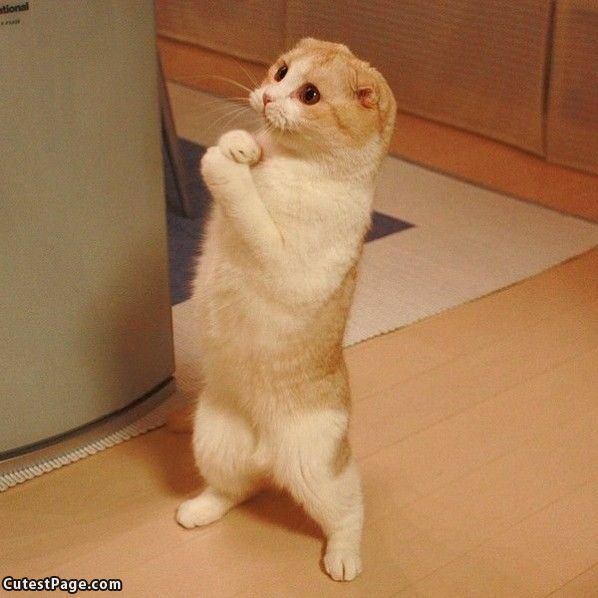 To that end, I offer this prayer. I visited a group dedicated to the Green Man to talk about Poseidon. “Did you know that Poseidon has a Green Man aspect?” I asked, eager to share my enthusiasm for that theme. I was devoted to the Green Man for many years, and was absolutely floored to discover that maybe I wasn’t worshiping an archetype or force of nature as I thought; it could have been Poseidon in the forest all along. While I appreciate that there’s a lot of ugly in the world that needs fixing, I hardly think it’s up to us to tell the gods where they ought to focus their attentions. Or what they should have influence over. If I were a more hotheaded polytheist, I might have likened such comments to hubris, but I really do understand the spirit in which they were made. However, I do not agree, not even a little bit. Since I’m writing about Poseidon’s life beyond the ocean, check out my latest update, in which I talk about the cthonic Poseidon. you want to support Hellenic polytheism. If you’re in a spending mood, please also help me publish my own Poseidon devotional, which includes nearly seven times more of my hymns than can be read here.